Shmuel was born and raised in Pittsburgh, Pennsylvania. After studying in the finest yeshivot in the US and Israel, Shmuel received his BTS from the prestigious Lakewood Yeshiva and then his rabbinic ordination from the Jerusalem Kollel. Shmuel taught in numerous yeshivot and educational organisations in the US. Israel and currently the UK. Shmuel has been at the forefront of giving visiting groups to Israel an experience of shabbat and Judaism that is joyous, deeply meaningful, and incredibly fun and exciting. 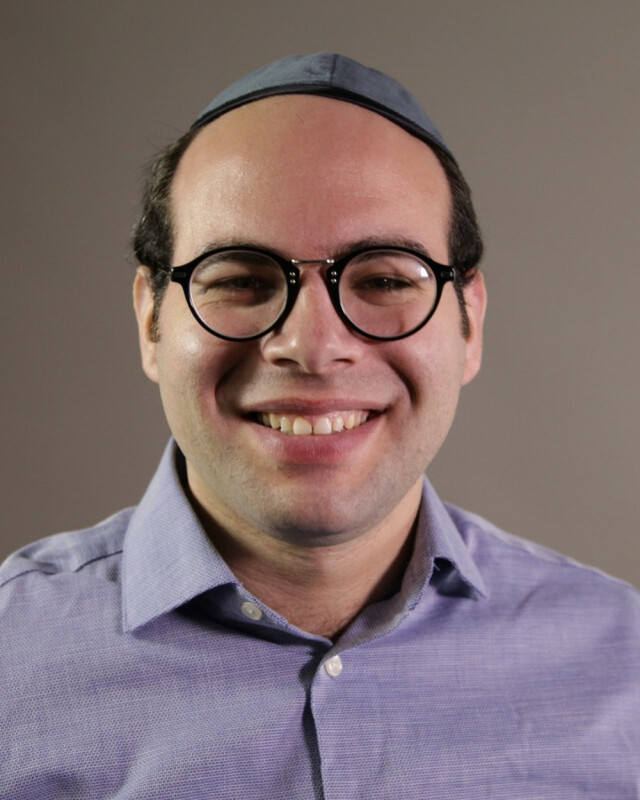 Shmuel loves to travel and to have a good shmooze with everyone and anyone he comes in contact with and is enjoying bringing good energy and happiness to the people of London. Shmuel lives in West Hampstead with his wife Chava and their children.